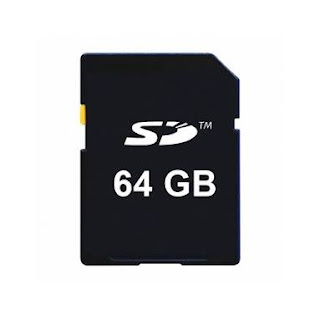 MicroSD card also called memory card is an external storage device used on some electronic gadgets like smartphones and digital cameras to store data. This memory is very important because it helps relieve the parent device from the burden of being overwhelmed with data, it can be used to store apps, music, videos, pictures and documents which could have taken the whole of phone internal memory space so it also helps in making phones faster. 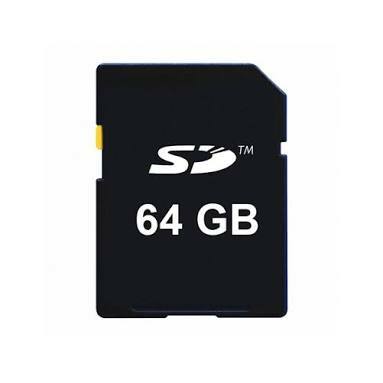 MicroSD Cards are available in different sizes but the most common sizes are 512MB, 2GB, 8GB, 16GB, 32GB and 64GB memory cards. From my personal experience, the higher the size or capacity of an SD card, the more volatile it becomes. Having said that, memory cards can disappoint you when it gets damaged and it gets worst if you don't have a backup in place. But in this post, I will show you 2 ways which I use to recover lost data and repair a damaged microSD card. 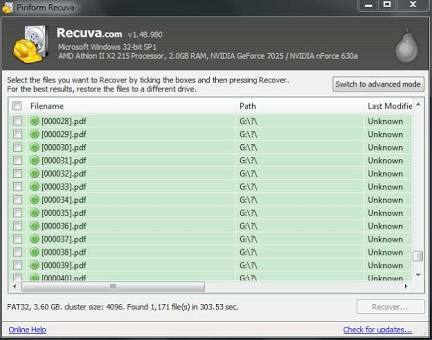 ✔️ First of all, you will have to download a computer program called "Recuva", which is basically to try to recover all the information on that card. Also, remember that it is not always possible to recover all the information, sometimes you can not even recover a portion. ✔️ Then connect the SD card to the computer using a card reader, if you have a laptop, usually bring by default (some) card reader. ✔️ Right mouse click on the SD card drive to choose properties, tools, and check. ✔️ If there is a blockage on the card, you must run the tab that protects against writing and removes it to re-insert it into the PC. Now if it appears as if the storage device is empty what you are going to have to do is go to Folder Options, View and in this part enable hidden folders and units, which is almost at the end, then simply click on to accept. Another solution is to use a computer to fix the damaged memory card. ✔️ Go to start and then write CMD. On the screen type “SFC / SCANNOW” without the quotes and with the microSD connected to the computer, enter it. ✔️ The system will start scanning the card and will try to repair all the files in it. NOTE: I advice you to always make a cloud backup of your most important files and data. You can do this by saving them to your gmail account. This will enable you have access to the files even if the SDcard is totally damaged beyond recovery or you lost it. Another advantage of cloud backup is that you can have access to the files on the go or anywhere in the world. ✔️ How To Install Apps on SD Card Instead Of Phone Internal Memory. Wat if the system didn't see the card even after inserting it with card reader?